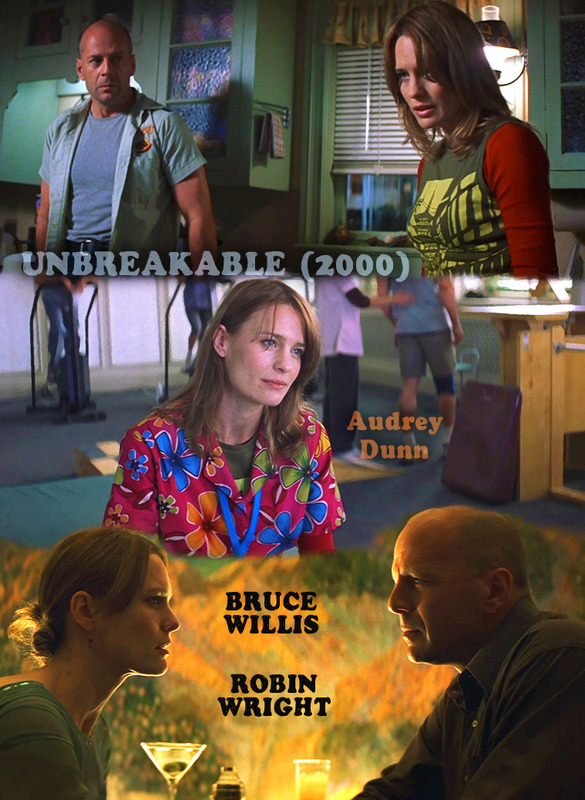 Cast: Bruce Willis, Samuel L. Jackson, Robin Wright Penn, Spencer Treat Clark, Charlayne Woodard, Michael Kelly, Damian Young & Laura Regan. MPAA Rating: Rated PG-13 for mature thematic elements including some disturbing violent content, and for a crude sexual reference. 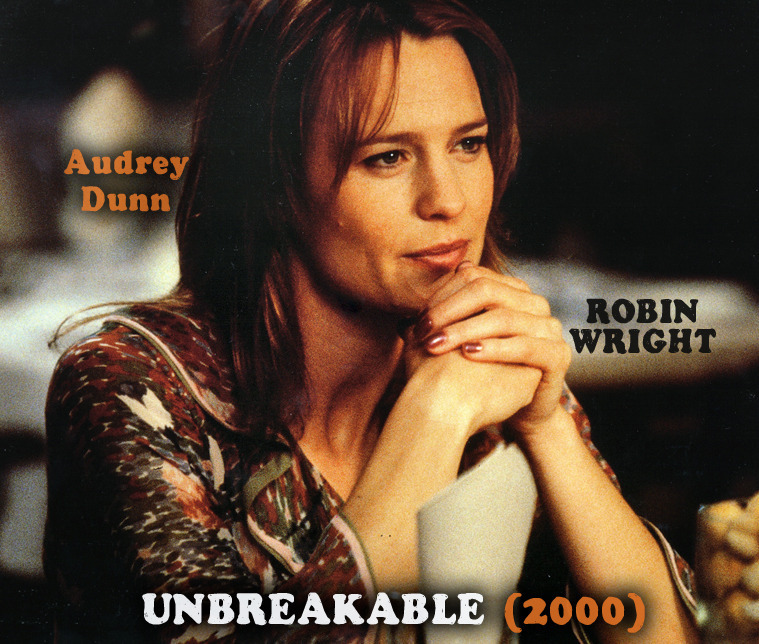 –Robin Wright received a Blockbuster Entertainment Nomination as Favorite Supporting Actress (Suspense) for her role of Audrey Dunn. -It was originally Julianne Moore who was set to play Audrey Dunn, but at the last minute Moore turned it down to work on Hannibal (2001). 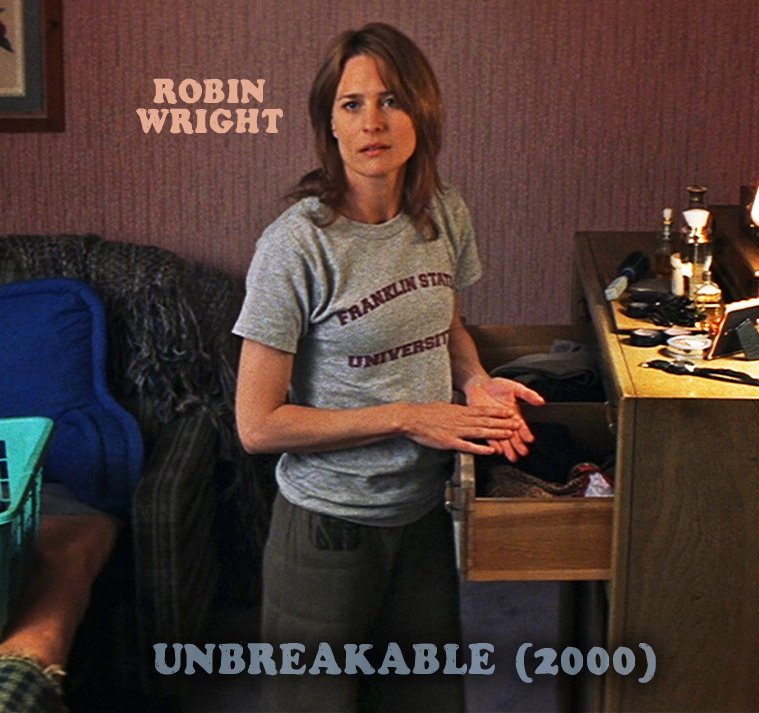 –Robin Wright and Michael Kelly would go on to have leading roles in House of Cards (2013). Chance Kelly and Damian Young also appeared on HOC in recurring roles. 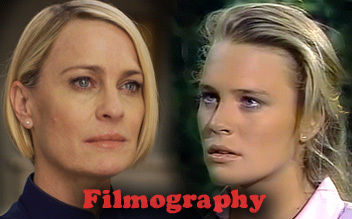 -Robin Wright’s character was originally named Megan Dunn. 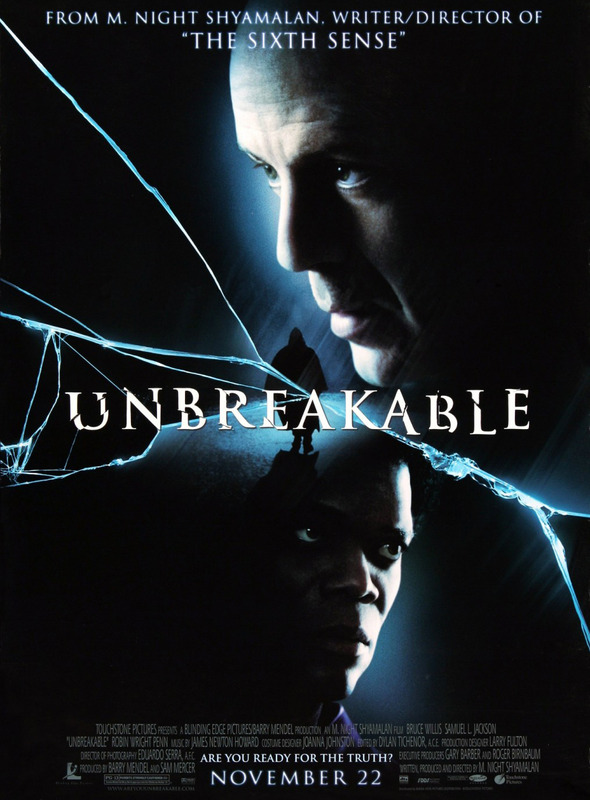 -Unbreakable was released on DVD and VHS in 2001. The DVD sold 2.3 million units in the United States and was the top DVD video rental of 2001. It grossed a total of $123.11 million from DVD sales and DVD/VHS rentals in the United States.